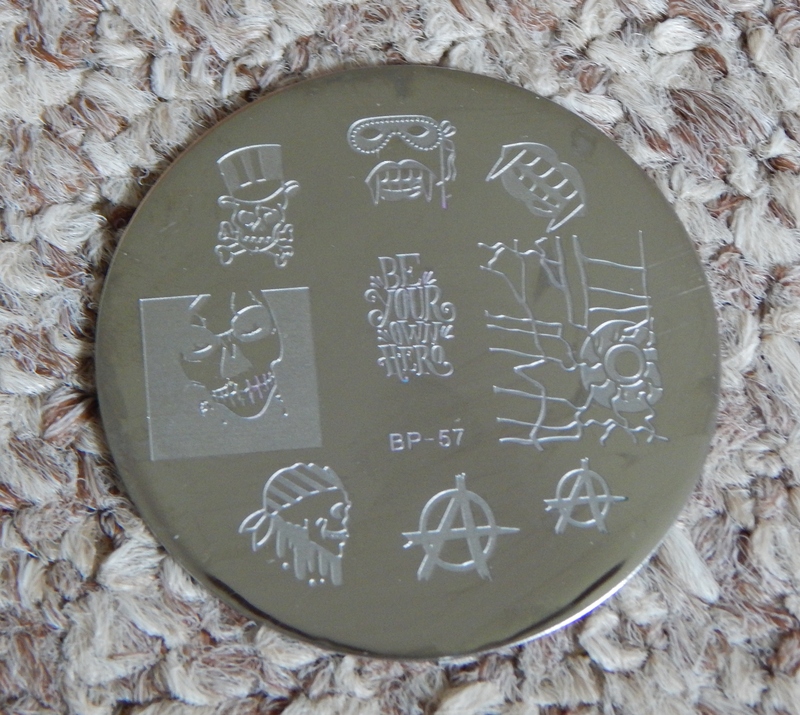 Born Pretty Store BP-57 Stamping plate review! 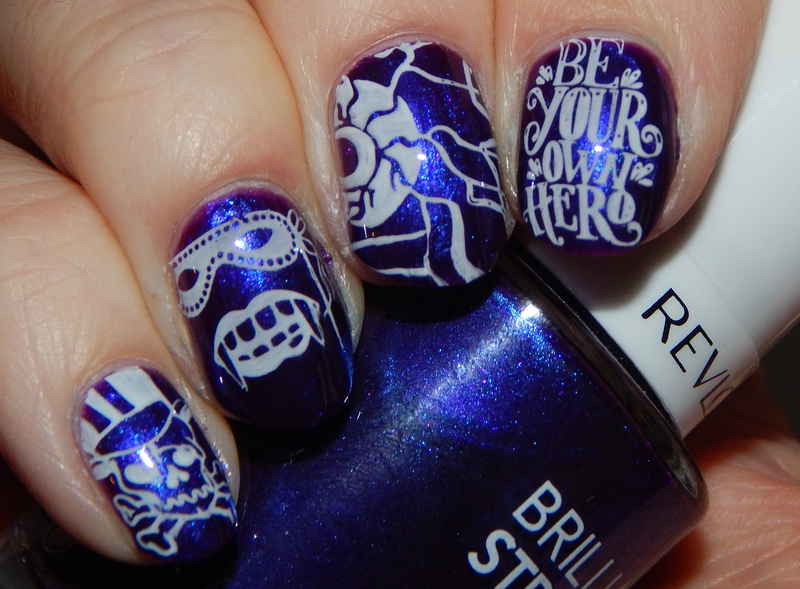 Hi again everyone, this review is BP-57 stamping plate from Born Pretty Store! This plate has some pretty interesting images and I decided to swatch most of them for you in today’s post. What do you think of the images? On to the nail art!!! If you’re interested in purchasing this plate, then follow the link here. As always, I have a 10% off coupon code you can use on your purchase at Born Pretty Store down below!! Thanks for reading! ← Born Pretty Store BP-56 stamping plate Review!